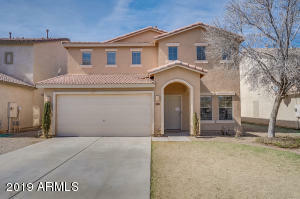 Las Praderas Homes for Sale & Real Estate is a smaller community located mid North San Tan Valley. Homes consist of 1 and 2 story ranging in size from 1100-2400 square feet. This development has minimal community features including common area or parks. 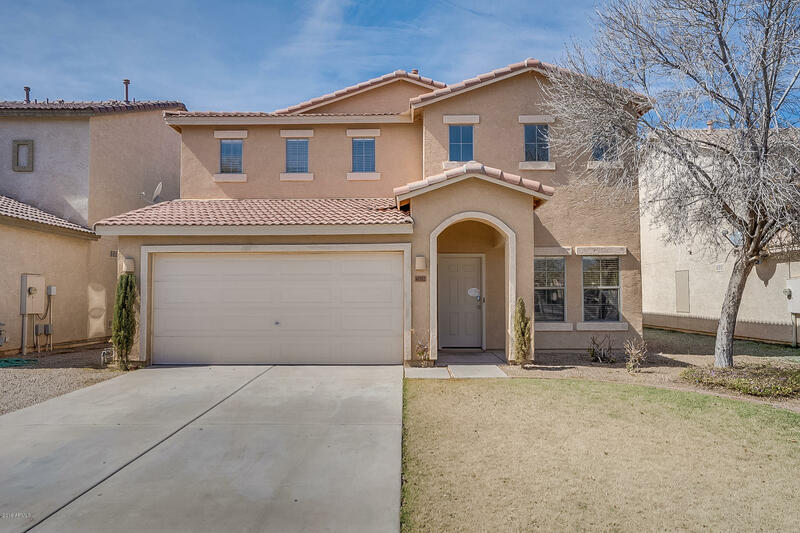 Close to employment and shopping centers and a short drive to US-60 freeway via Ironwood/Ganzel Rd. If you would like to view these properties schedule a viewing by calling RCP Real Estate 480-636-6386. Also try our custom search tool. Find AZ horse property and San Tan Valley horse properties by calling RCP Real Estate LLC, your Arizona Real Estate Agent.